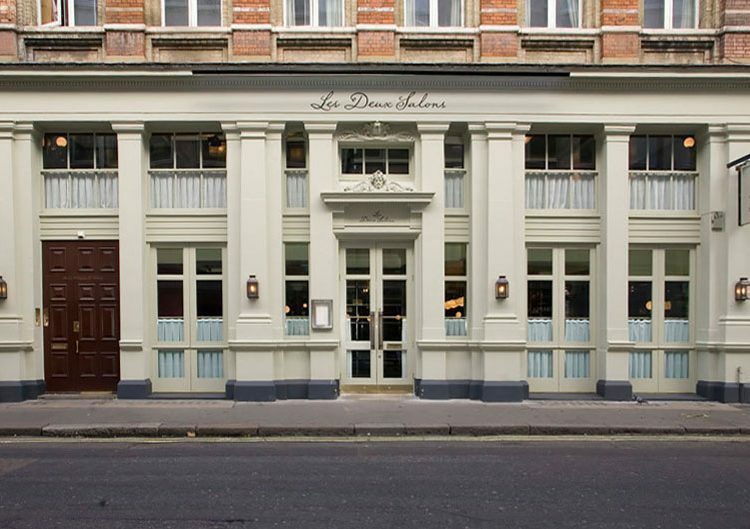 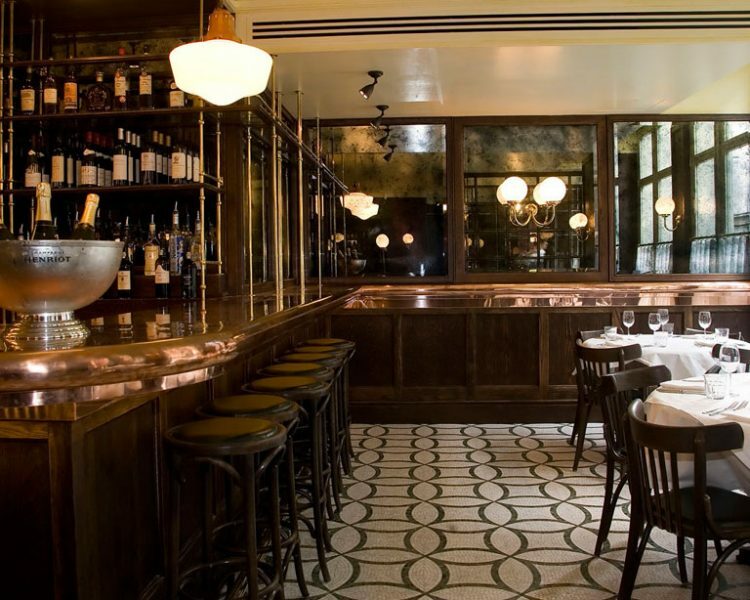 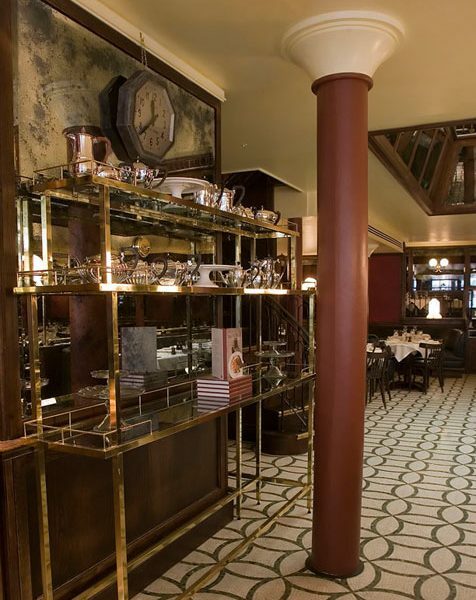 Inspired by the grand Parisian brasseries, Les Deux Salons is the latest restaurant owned by Anthony Demetre and Will Smith (Arbutus and Wild Honey) Du Boulay were delighted to have managed the fit-out working closely with leading restaurant designer Martin Brudnizki. 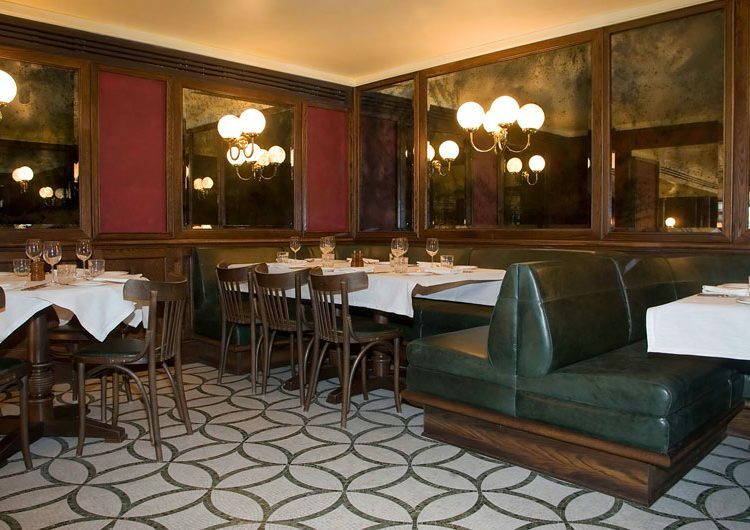 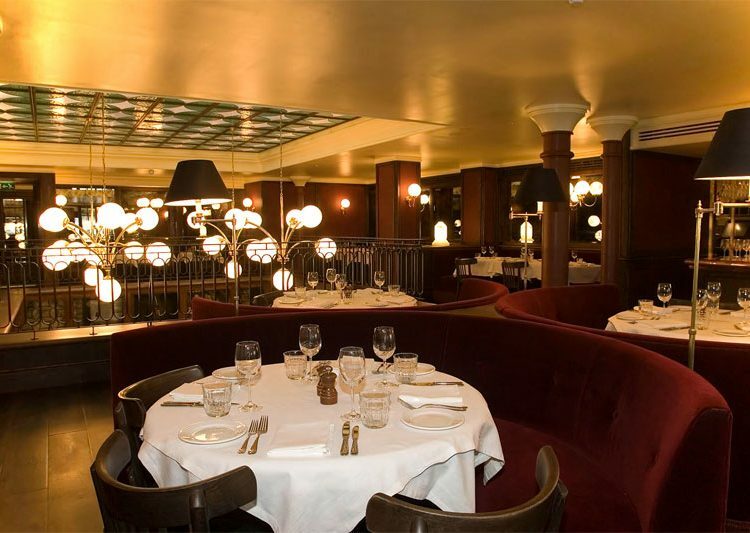 Seating 150 over two floors with mezzanine, the design features include antique mirror and dark wood panelling, a superb marble mosaic floor, a beautiful bar clad in molded copper and sumptuous green leather banquette seating. 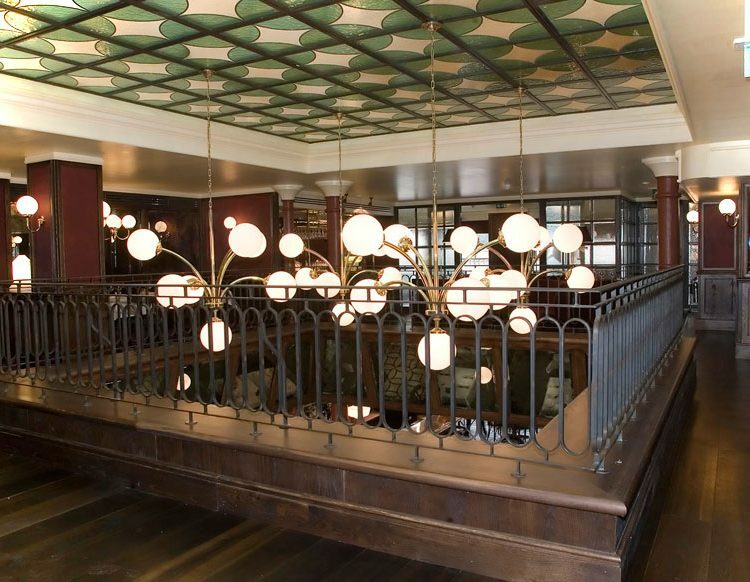 The piece de resistance is the stained glass ceiling with brass and lighting chandeliers suspended.